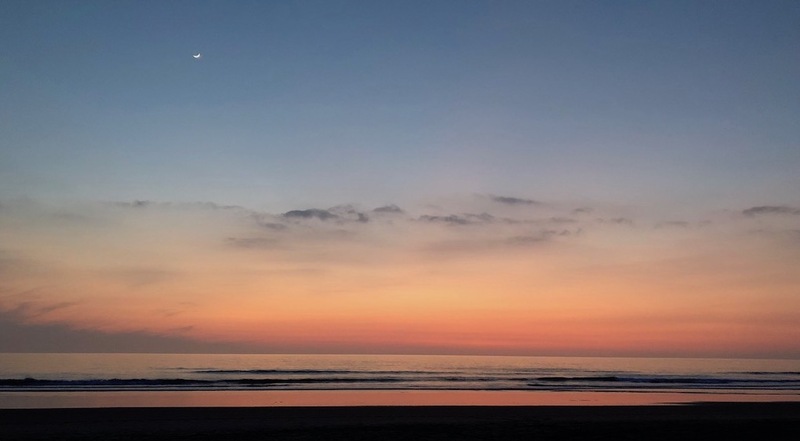 A 20 minute walk from the villa, La Barrosa Beach, an 8km long fine sand beach is often voted one of the best beaches in Spain. 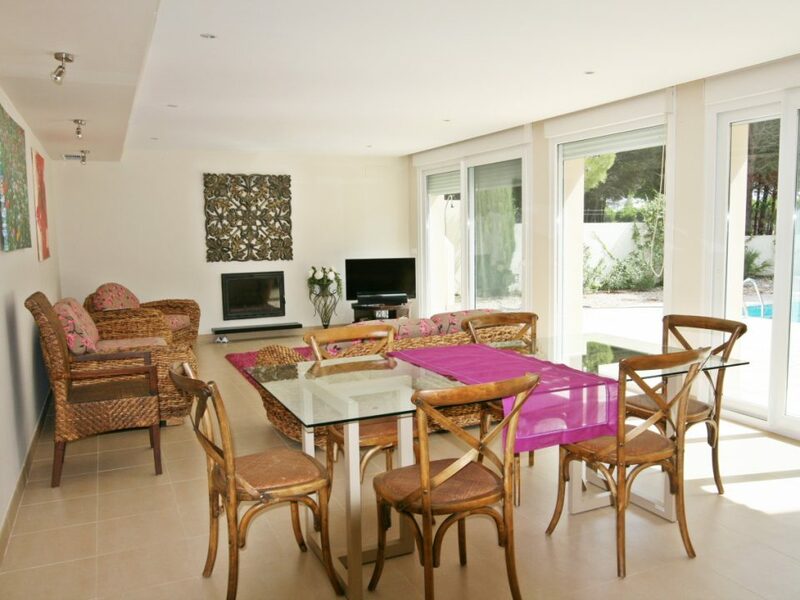 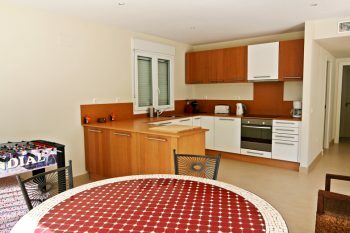 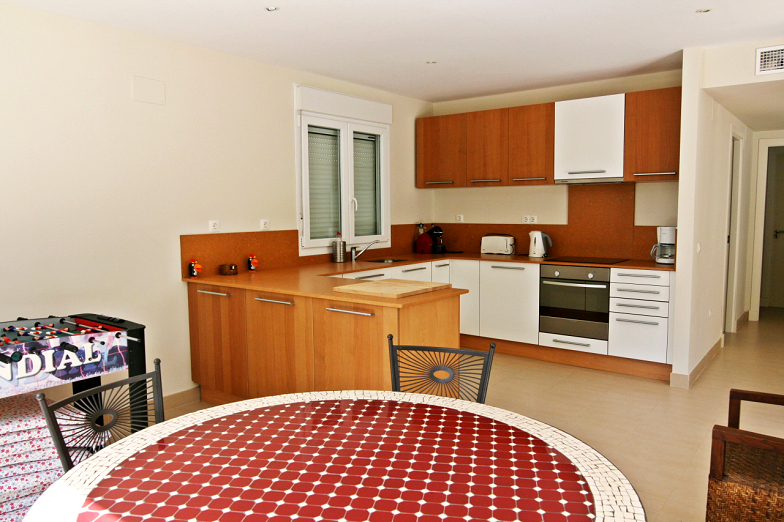 Casa Isa Elena overlooks the Sancti Petri Hills Golf Course, but there are lots of other local courses to choose from. 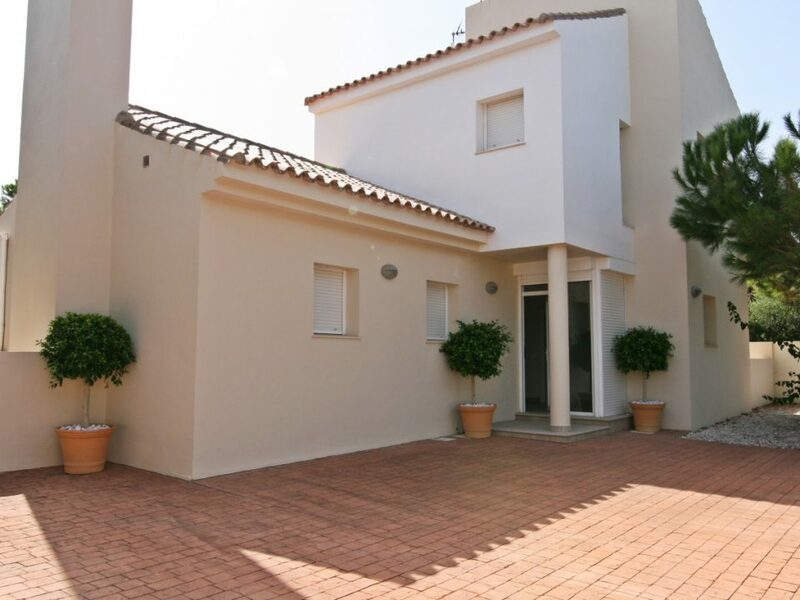 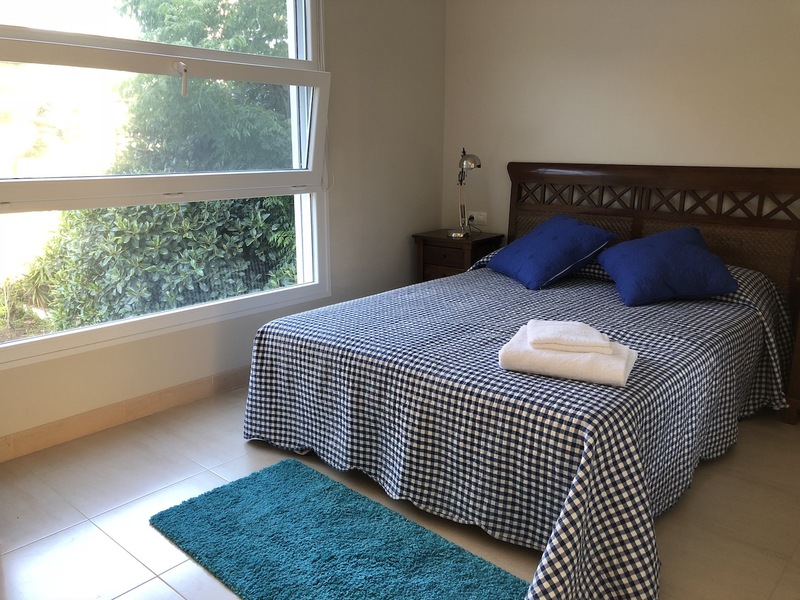 Casa Isa Elena is just a 5 minute walk from a SuperSol supermarket, shops and bars located next to Tartessus Park. 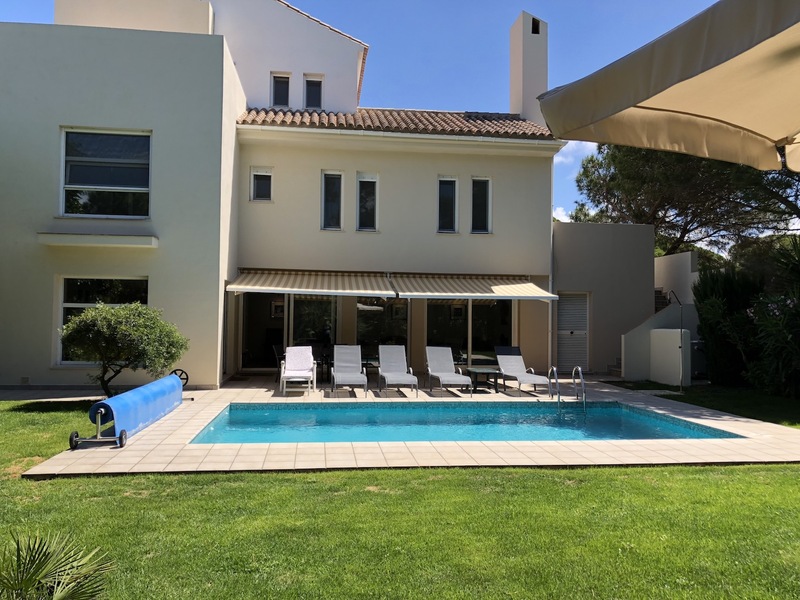 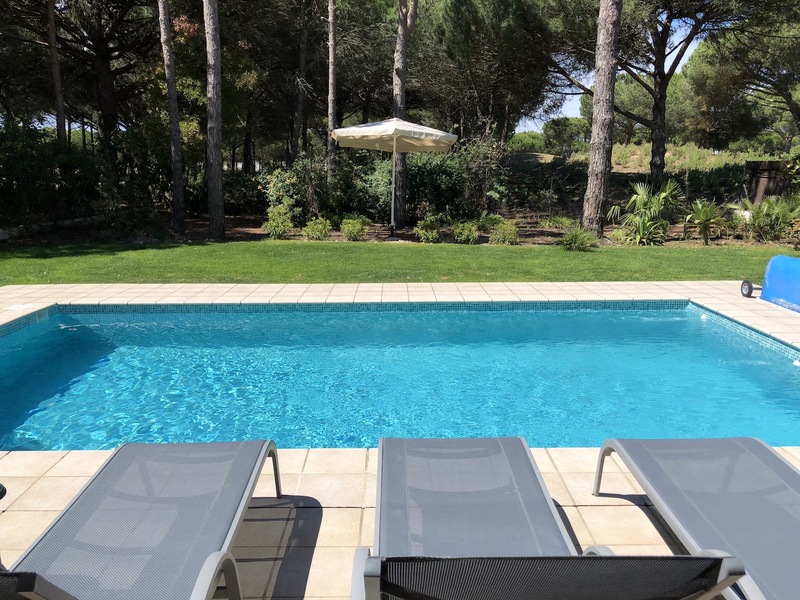 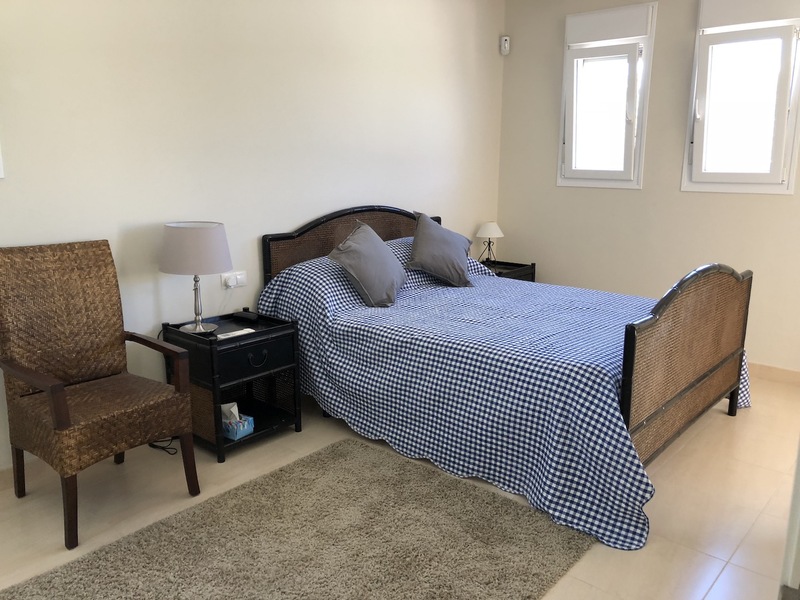 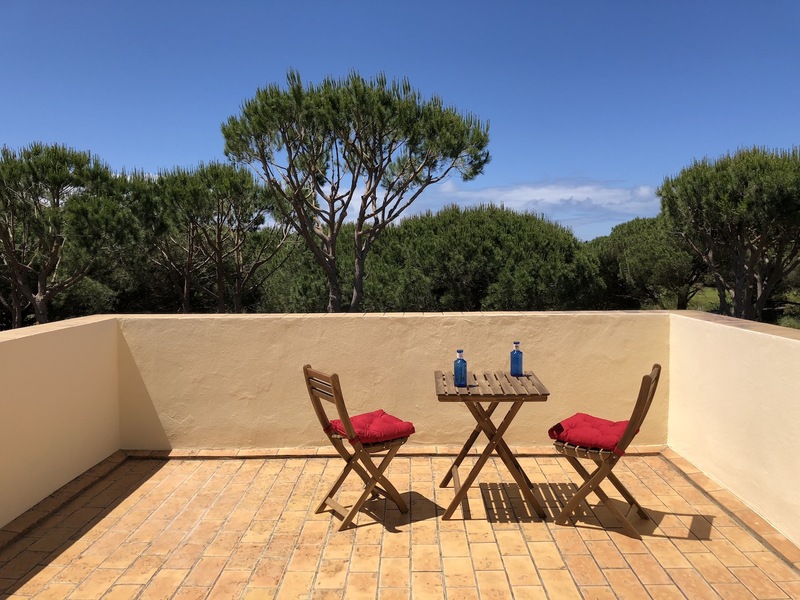 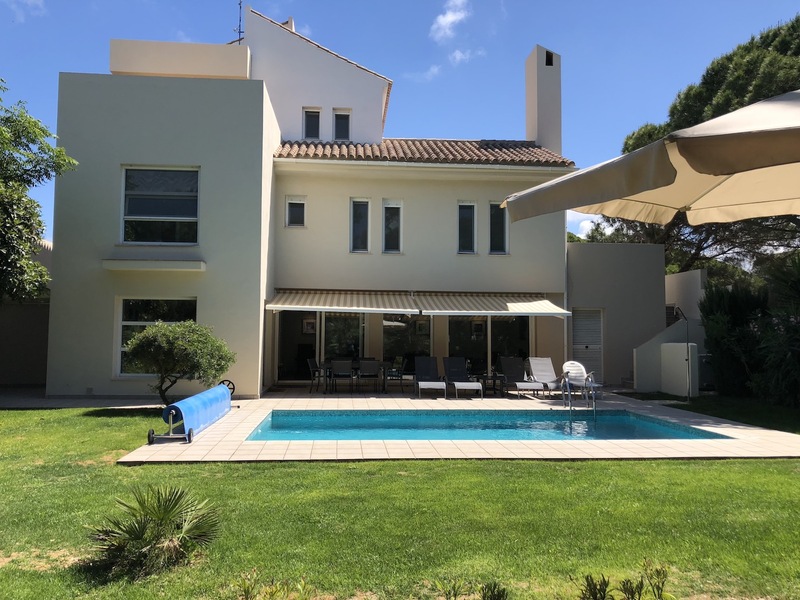 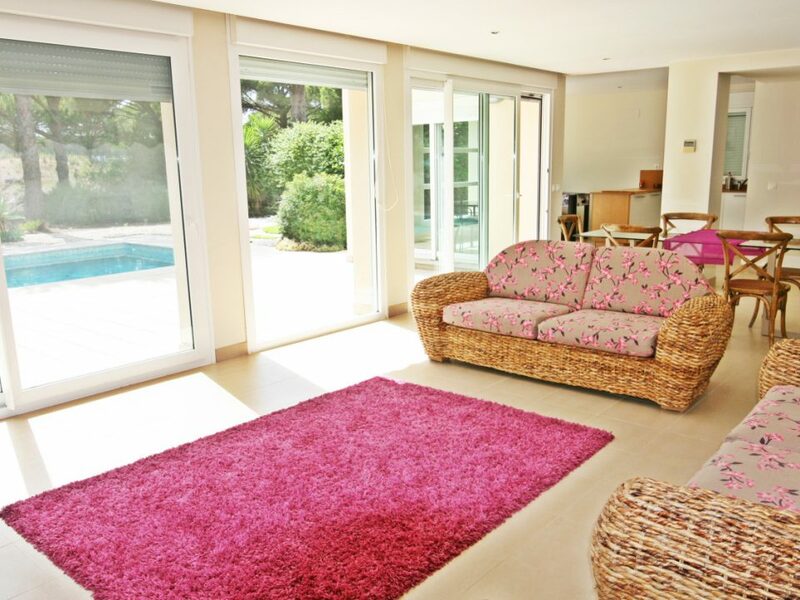 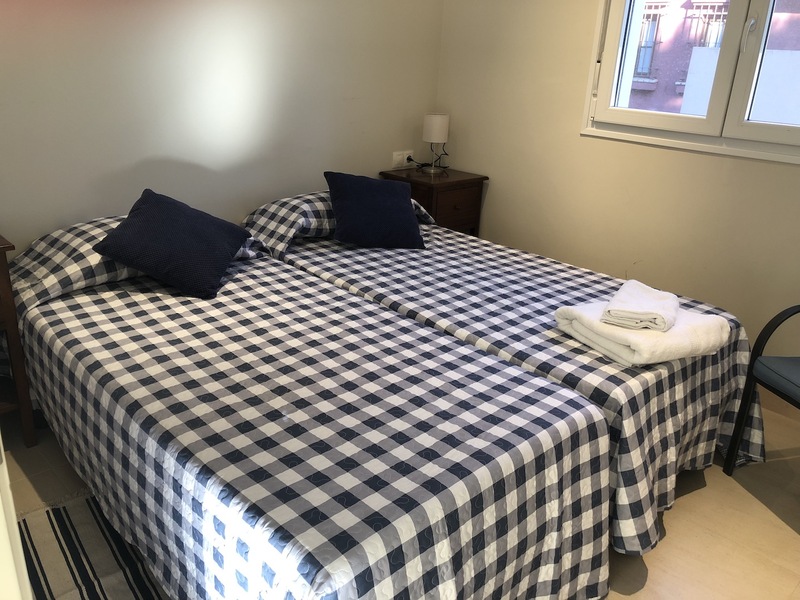 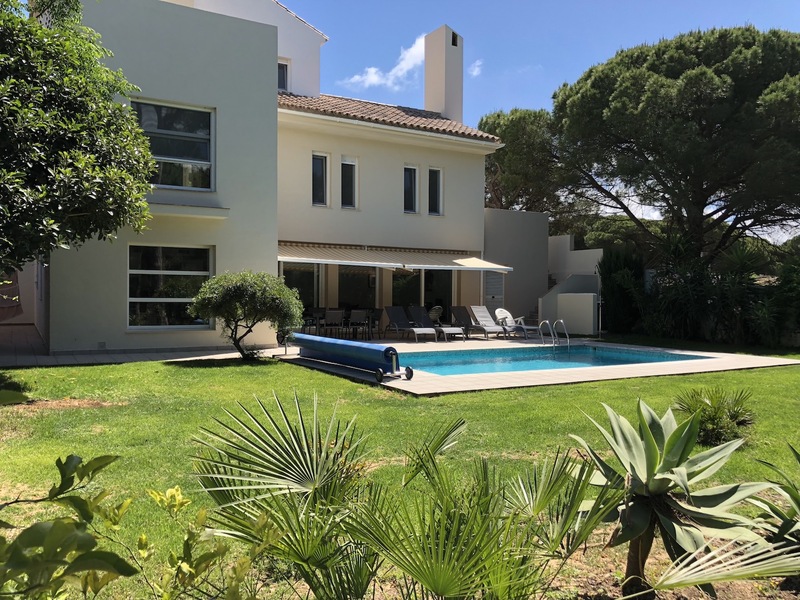 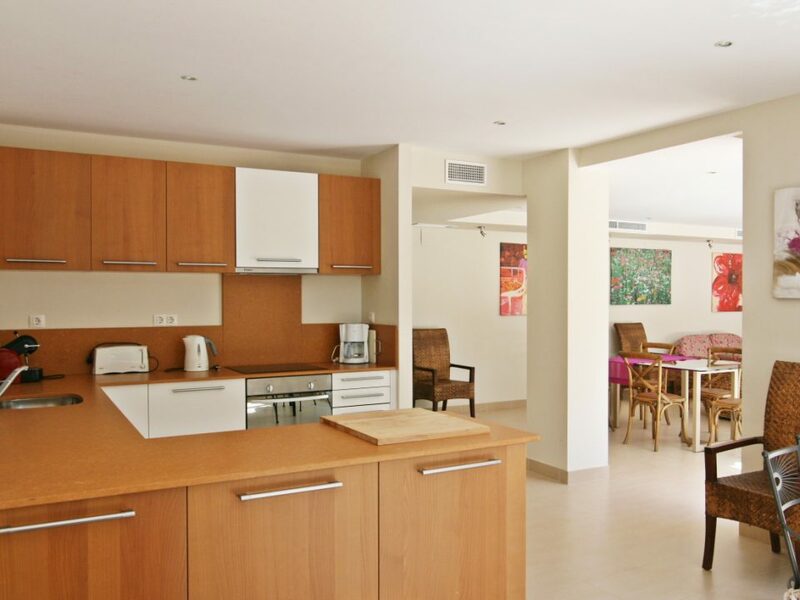 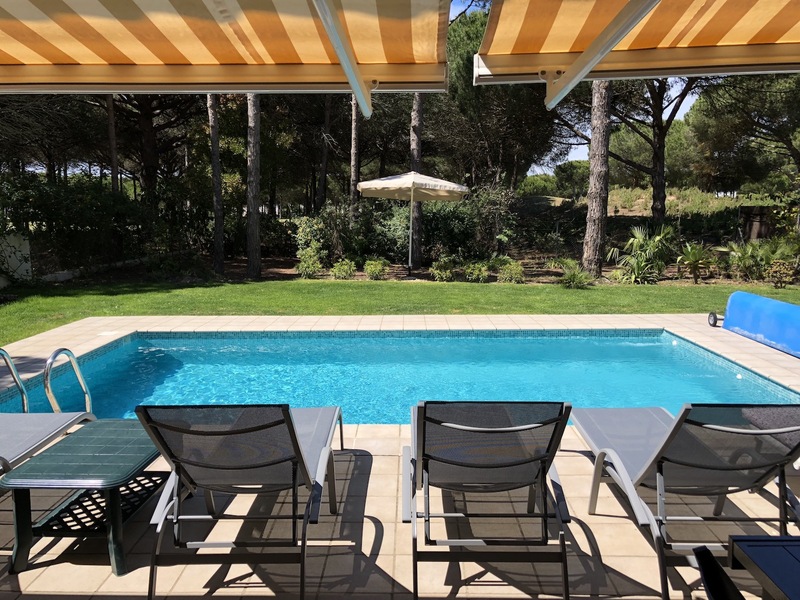 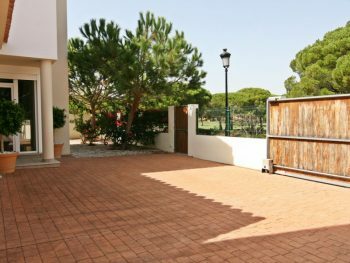 With an average of 300 days of sunshine per year and its quiet location adjacent to the Sancti Petri Hills Golf Course on the Costa de la Luz, Casa Isa Elena is the perfect place for a relaxing family holiday. 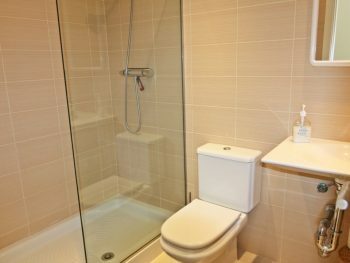 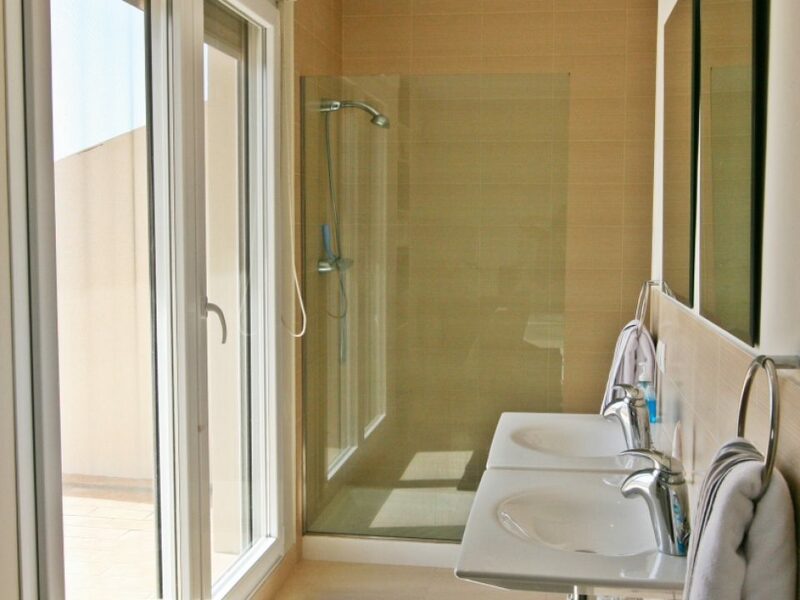 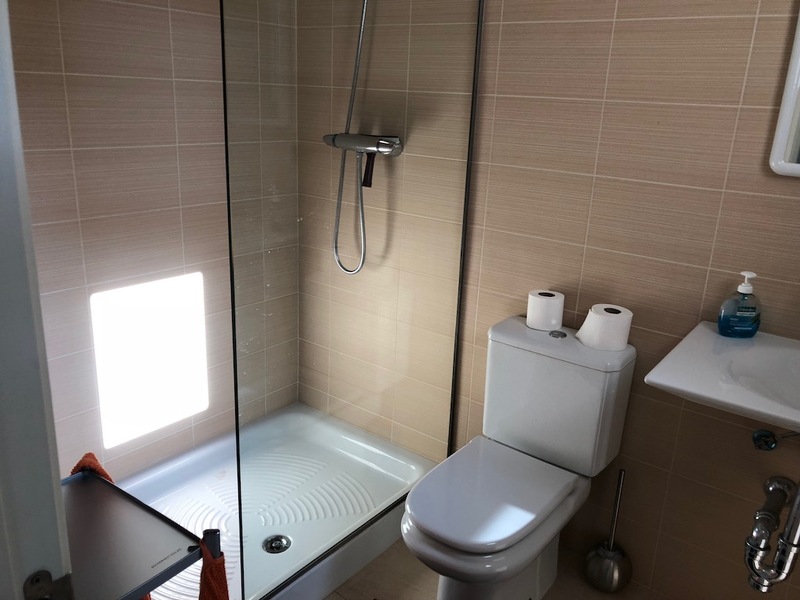 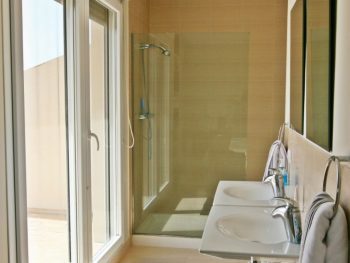 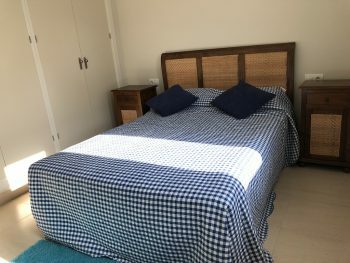 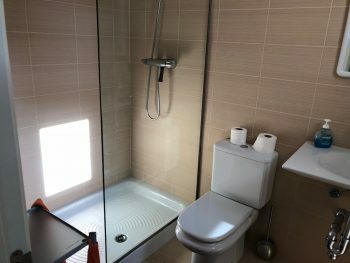 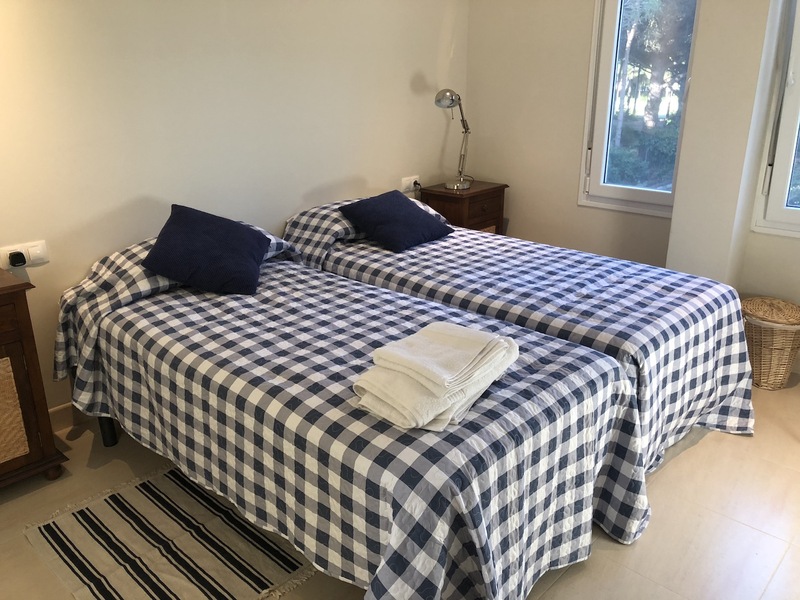 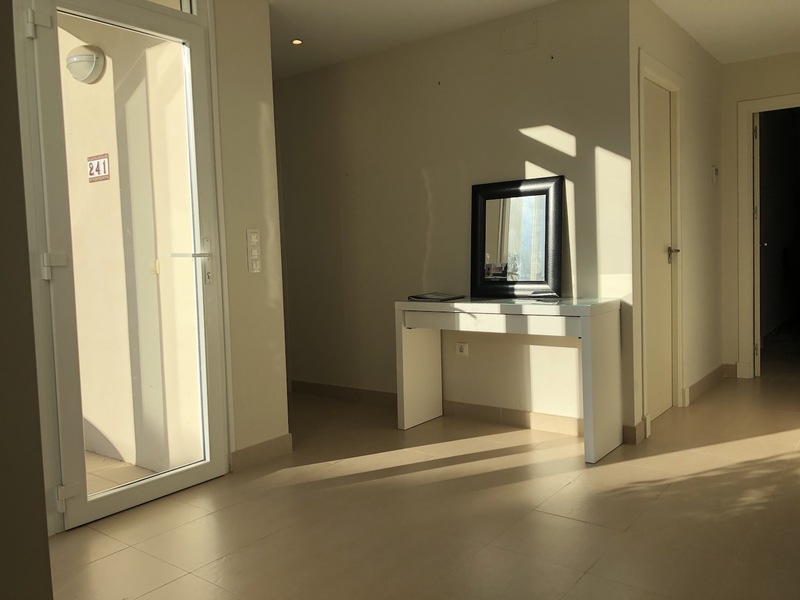 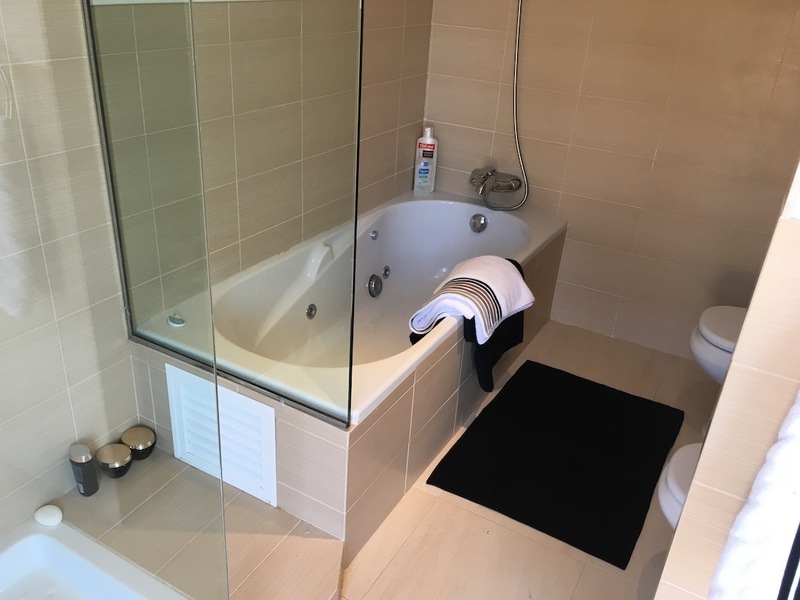 All rooms benefit from full air conditioning and 3 bedrooms have en-suite bathroom facilities including walk-in shower. 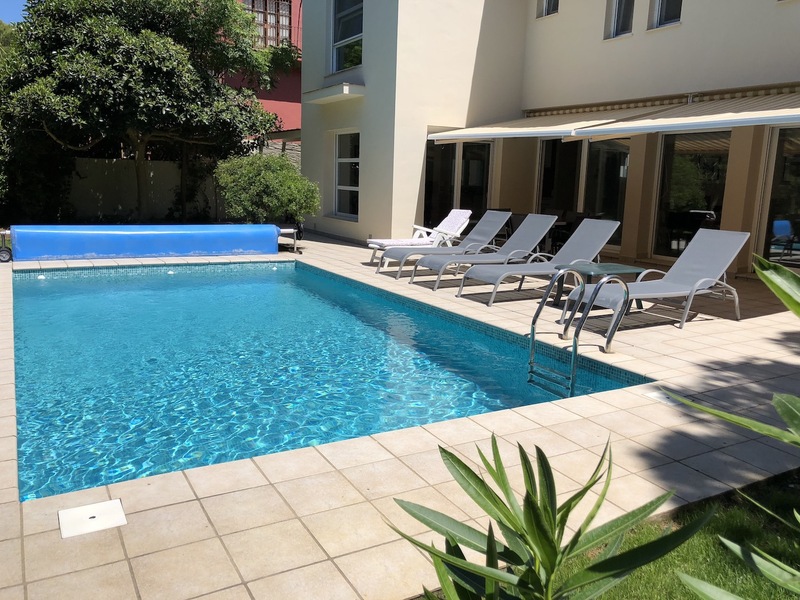 Come and enjoy the year-round sun of this region with the private, electrically heated pool (29°c) and sheltered sun terrace. 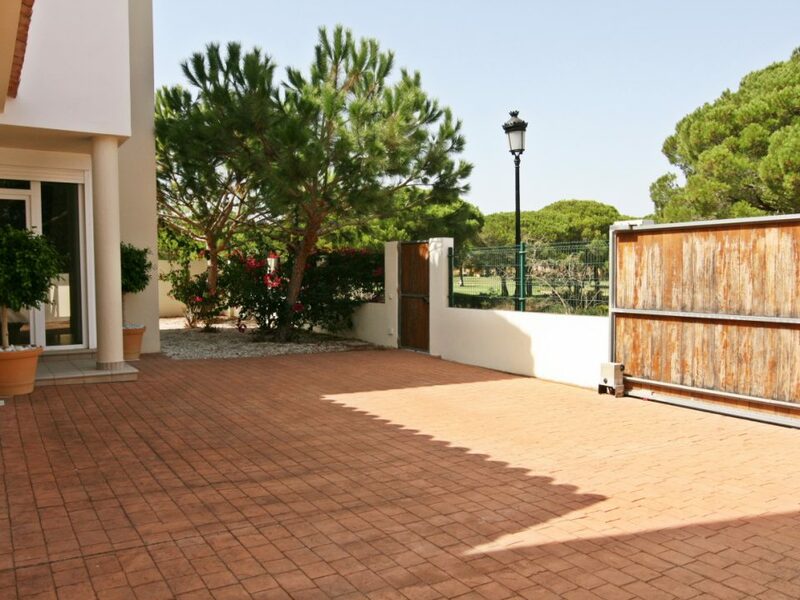 Gardens and off street secure parking.